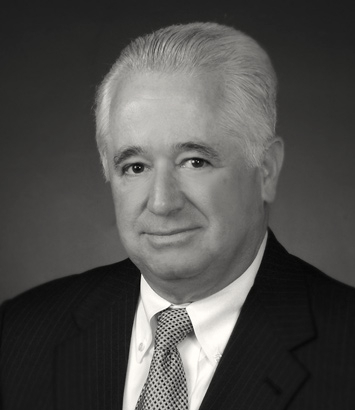 W. Henry Jernigan is a litigation attorney in Dinsmore's Charleston, WV office. Henry focuses on the defense of complex litigation involving corporate disputes and product liability claims. He served as a law clerk for H.E. Widener, Jr., United States Court of Appeals for the Fourth Circuit.